Brian spent ten years with Marks & Spencer Plc in the UK. In various roles he had responsibility for Board reporting of store profitability and financially appraising store development and acquisition proposals; culminating in him being appointed Group Balance Sheet Manager with specific responsibility for over £6 billion of property accounting. 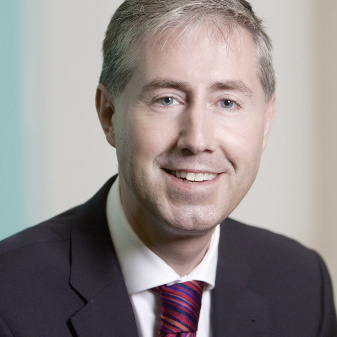 Brian joined Le Masurier in 2002 as Finance Director and became Managing Director in 2009. He has direct responsibility for formulating and directing the investment strategy and in managing the pan-European operations of the Group. 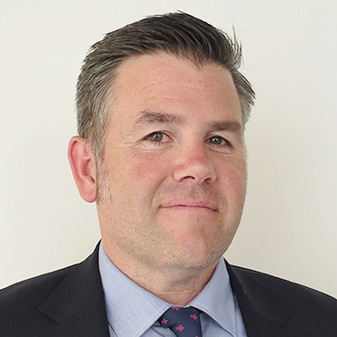 Brian is both a Chartered and Certified Accountant and a Chartered Surveyor and has held the position of Non-Executive Board member of the Finance Committee of the RICS. Malcolm qualified at a general practice firm in 1968 and was one of the first in his profession to gain an MBA by taking a full time course at the Ivey Business School of the University of Western Ontario, Canada. Joining King & Co in 1970 he headed the investment part of the business for 23 years. In 1993 Malcolm restructured the asset management side of the business, which grew the properties under management from GBP 850 million to more than GBP 6 billion when he left the department six years later. He was Senior Partner from 1987 to 2005 and International Chairman from 1992 – 2006. In 1992 he conceived and engineered the merger of King & Co with J P Sturge to form King Sturge. During his time as Senior Partner the company’s turnover increased from just over GBP 11 million to approximately GBP 100 million and a staff of nearly 1600. He was a Non-Executive of Redrow Plc and is currently a Non-Executive director of 5 organizations including a public company as well as the Managing Director of a UK based private property company. His pro bono roles have included the Property Advisory Committee of Imperial College, London, the Property Advisory Committee of Sue Ryder and of RICS Business Services Limited. 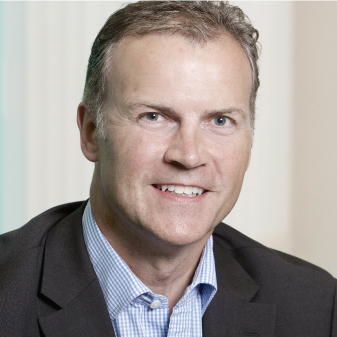 Mike is a non-executive Chairman, Director and Adviser and was appointed to Le Masurier’s Board in 2013. 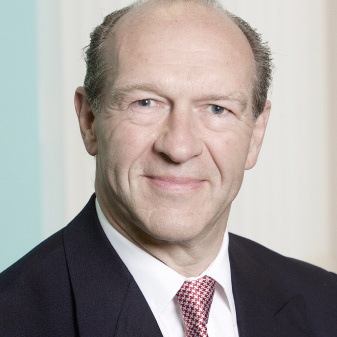 He is currently Chairman of the Tilney Bestinvest Group (2010 to date), a Director and Trustee of Leeds Castle Foundation (2007 to date) Previously, Michael was NED Chairman of Hawksford International (2008-2011). In addition, he advises various private equity firms and family offices & businesses. Michael retired from Goldman Sachs in 2008 where he was a Managing Director in the European Private Wealth Management Division. Before that, Michael was a senior partner at Rawlinson & Hunter. He was educated at Harrow School, London and L’Institut Britannique, Paris. Edward is a partner of Bedell Group, a multi-disciplinary and multi-jurisdictional legal and fiduciary business, which includes the Jersey headquartered law firm Bedell Cristin. Edward is head of Bedell Cristin’s International Private Client department and is recognised in major legal directories and ranking guides as a leading practitioner in his field. His extensive legal experience covers all aspects of fiduciary structures often involving complex property holding arrangements on behalf of international institutions and families. 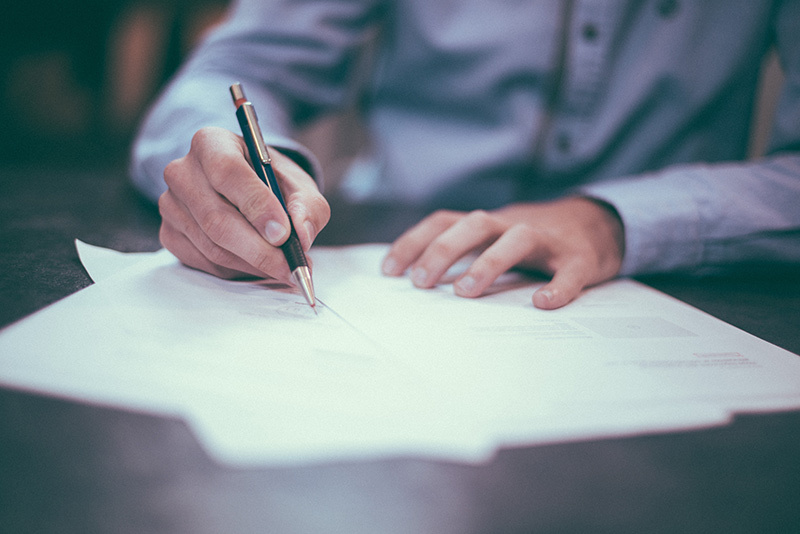 He is a Jersey Advocate, a Jersey Notary Public, an English Solicitor (non-practising) and holds the STEP Advanced Certificate in Family Business Advising – he is also a member of The Law Society of Jersey, The Law Society and the Society of Trust and Estate Practitioners (STEP). 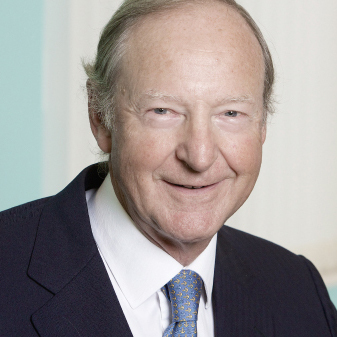 Edward was appointed to the board of Le Masurier in 2013 and is the current chairman of the remuneration committee. Bryan Carroll is a zoologist who has spent his career in zoos and wildlife conservation. In July 2018 he retired from his role as CEO of Bristol Zoological Society (BZS). BZS is a charity which operates two wildlife attractions in the Bristol area, Bristol Zoo Gardens and the Wild Place Project. Bristol Zoo Gardens is the 5th oldest zoo in the world and the most popular ticketed visitor attraction in Bristol, welcoming over 500,000 visitors a year. The Wild Place Project opened its doors in 2013 and has grown from around 70,000 visitors in its first year to almost 200,000 in 2017; the fastest growing visitor attraction in the West of England. BZS also has a range of conservation, scientific and education programmes around the world through its Institute for Conservation, Science and Learning. Bryan has always been passionate about wildlife, having a BSc Honours degree in Zoology and a PhD in primate reproduction and social behaviour. He was awarded an Honorary Doctorate by the University of the West England in 2015 in recognition of his contribution to wildlife conservation and education. Bryan is also a Defra-appointed zoo licensing inspector, and has sat on various committees advising Defra on matters such as welfare standards for primates in private ownership, and the health and welfare of zoo animals. In 2017 Michael joined the Board, as a Non-Executive Director, representing a significant family shareholding. He is the fifth generation of the Clarke family to sit as a Board member; the family have been represented on the Board since 1911 when the, then 76 year old family business, was first incorporated as a limited company. Michael first worked for the Company in 1986 when it was a Licensed Trade wholesale & retail operation, and later re-joined the Company in a full-time position at its Head Office overseeing the management of more than a dozen licenced retail outlets during a period of significant change for the Company from 2000 until 2003, when the Company’s wholesale and retail operations were sold and it transformed into a real estate company. Michael stayed on as part of the initial Property Management team until 2007, before moving to London to work for a management consultancy company. He later returned to Le Masurier in 2012 as a Property Manager, overseeing the company’s numerous Jersey properties. 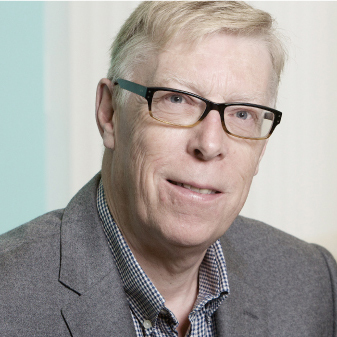 The Board of Directors is chaired by Malcolm King, former senior partner of King Sturge. The Board consists of a mix of professional independent Non-Executive Directors and the Executive Directors who are property investment professionals.